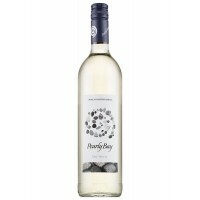 Pearly Bay Dry White is a light and beverage dry white wine from grapes Colombard and Chenin Blanc g.. 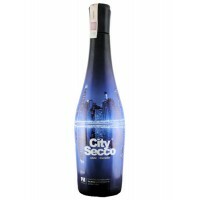 This wine comes in a live and bright pale yellow with green highlights colour. 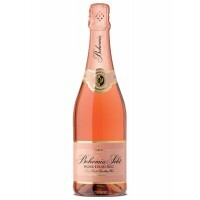 It has a fresh notes ..
Bohemia Sekt rosé is for all those who crave a bit of love and affection. 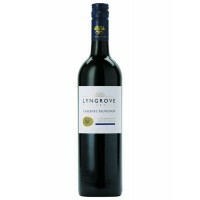 The ideal choice for a rom..
Lyngrove Cabernet Sauvignon is an easy, pleasant New World wines, ideal for everyday use and mainten.. 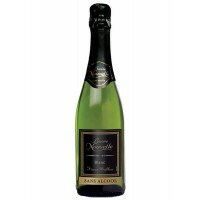 Attractive golden colour.A subtle blend of fruit and blossom aromas. 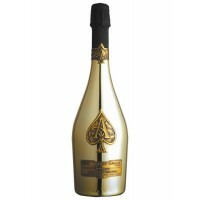 Elegant bubbles with note..
Camus Seraphin XO has a deep amber copper color with an aromas of melted honeycomb, buttery carameli..
Armand de Brignac Brut Gold is a flagship cuvee company, a vivid example of luxury, prestige champag.. 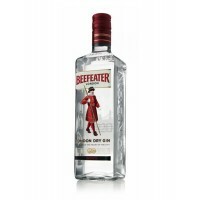 This gin is the only one of the marks of the London gin production, which is still carried out in Lo.. 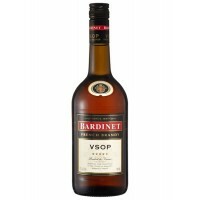 Established in 1857 BARDINET has specialized in ageing and blending the finest French Brandies in it.. 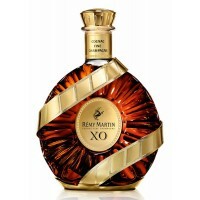 Pale straw color vivid in the clear. 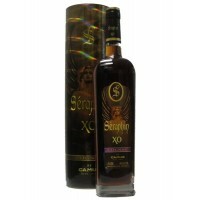 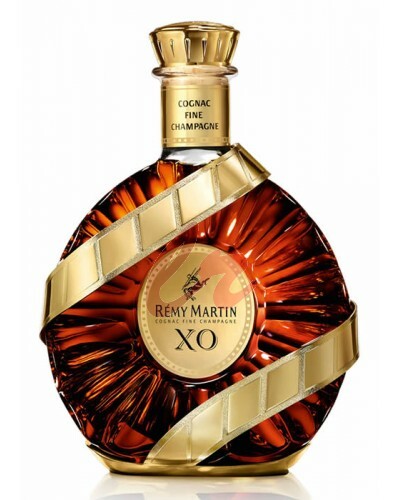 Fresh nose with clean, a little like a flower, there is a nuanc..
Rémy Martin XO Cannes2016 limited edition is the latest in the series that celebrate both the deligh..